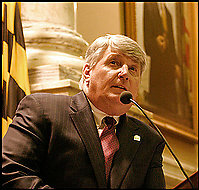 Speaker of the Maryland House of Delegates Mike Busch joins us live from his office in Annapolis at noon today. Expect talk of balancing the state budget, O'Malley's plan which includes slots and tax increases, and maybe a few wild card questions. What would those be? 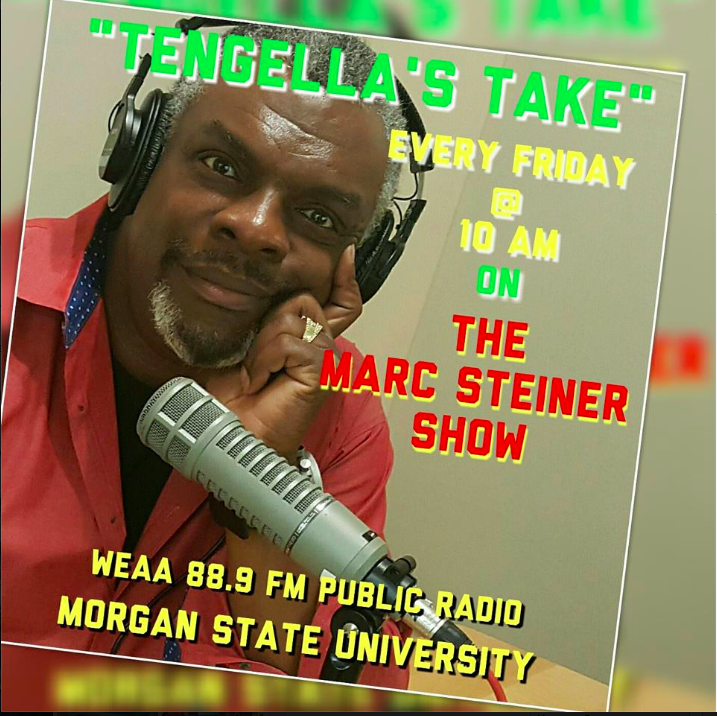 You'll have to tune in to find out..
Speaker of the Maryland House of Delegates Mike Busch joins us live from his office in Annapolis at noon today. Expect talk of balancing the state budget, O’Malley’s plan which includes slots and tax increases, and maybe a few wild card questions. What would those be? You’ll have to tune in to find out..